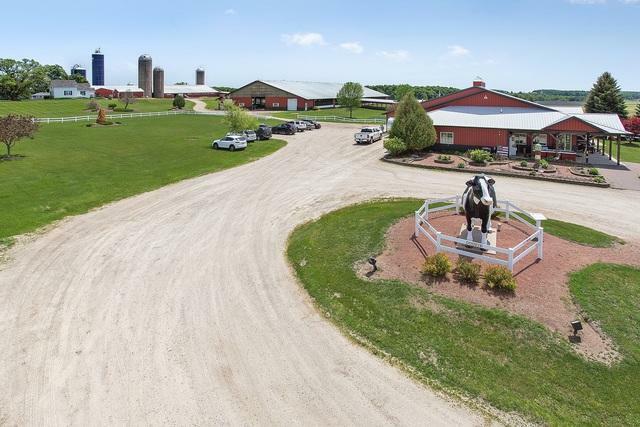 This offering represents a unique opportunity to acquire a multifaceted dairy farm in Door County Wisconsin. 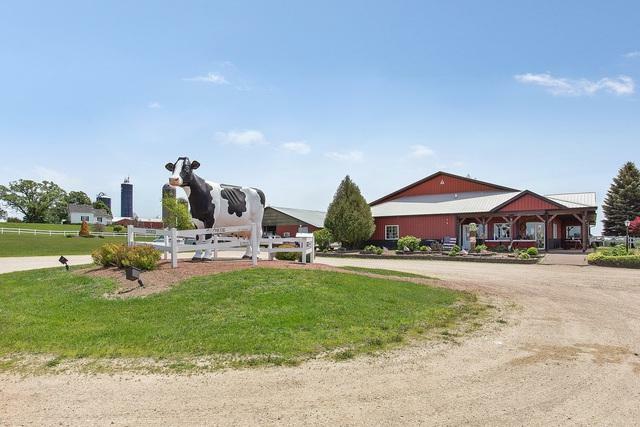 There is a store, educational center, milking parlor, and a 9 stall horse barn with an outdoor riding rink. Multiple buildings have the capacity of housing 600+ dairy cows. Also included is a 3 bedroom, 1 bath single family home for an owner's getaway or a facility supervisor. There are a total of 18 parcels on more than 554 acres consisting of 438 tillable acres, 61 acres of forest, and 35 acres of site and natural land. 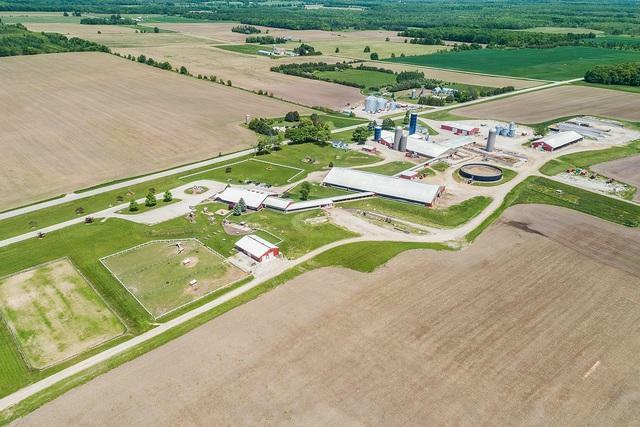 The dairy facilities and operations are currently leased to a first class responsible tenant. 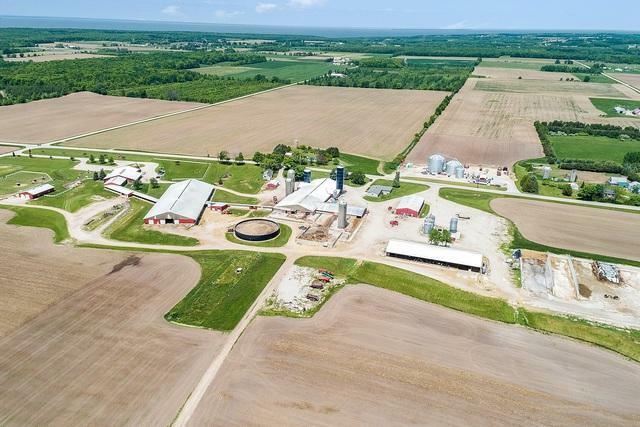 The tillable farmland is leased through October 2018. The current gross annual income is in excess of $200,000. This Sturgeon Bay property is just minutes from the shops, restaurants and amenities of Egg Harbor. This is a wonderful investment opportunity for the gentlemen farmer without all of the work. Property being offered "AS IS".